Summary: Difference Between Cybercrime and Computer Crime is the term cybercrime refers to online or Internet-based illegal acts. Today, cybercrime is one of the FBI’s top three priorities. 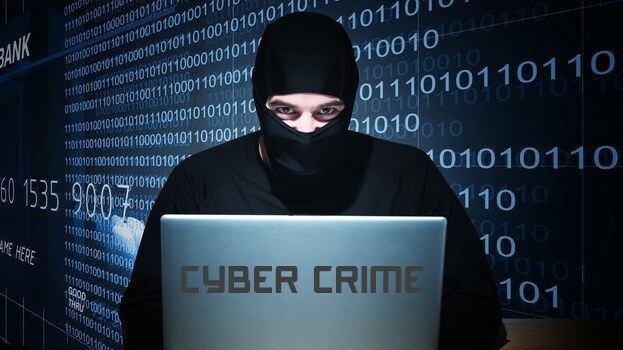 While Computer Crime also known as cyber crime, e-crime, electronic crime, or hi-tech crime refers to any crime that is performed by experienced computer user. Today, people rely on computers to create, store, and manage critical information. Thus, it is crucial that users take measures to protect their computers and data from loss, damage, and misuse. A computer security risk is any event or action that could cause a loss of or damage to computer hardware, software, data, information, or processing capability. While some breaches to computer security are accidental, many are intentional. Some intruders do no damage; they merely access data, information, or programs on the computer. Other intruders indicate some evidence of their presence either by leaving a message or by deliberately altering or damaging data. An intentional breach of computer security often involves a deliberate act that is against the law. Any illegal act involving a computer generally is referred to as a computer crime. The term cybercrime refers to online or Internet-based illegal acts. Today, cybercrime is one of the FBI’s top three priorities. Perpetrators of cybercrime and other intrusions fall into seven basic categories: hacker, cracker, script kiddie, corporate spy, unethical employee, cyberextortionist, and cyberterrorist. Computer Crime also known as cyber crime, e-crime, electronic crime, or hi-tech crime refers to any crime that is performed by experienced computer user. This type of computer users which can do these types of crimes are known as Hackers. The term hacker, although originally a complimentary word for a computer enthusiast, now has a derogatory meaning and refers to someone who accesses a computer or network illegally. They can even corrupt the necessary files of an organization from a computer.